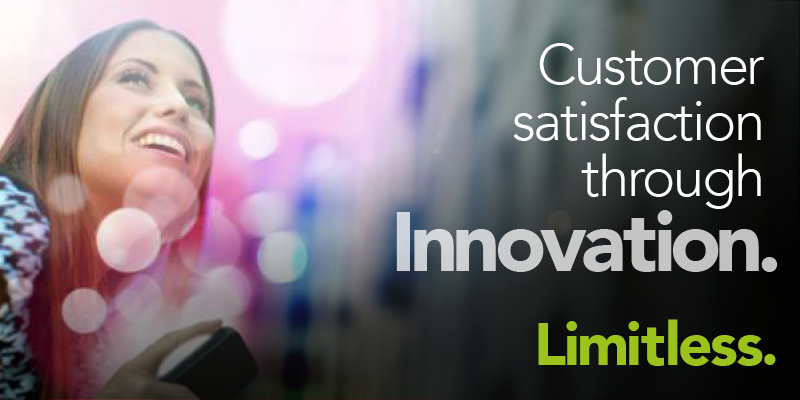 Join our panel to discuss customer engagement in the age of digital transformation. LOG IN to chat! 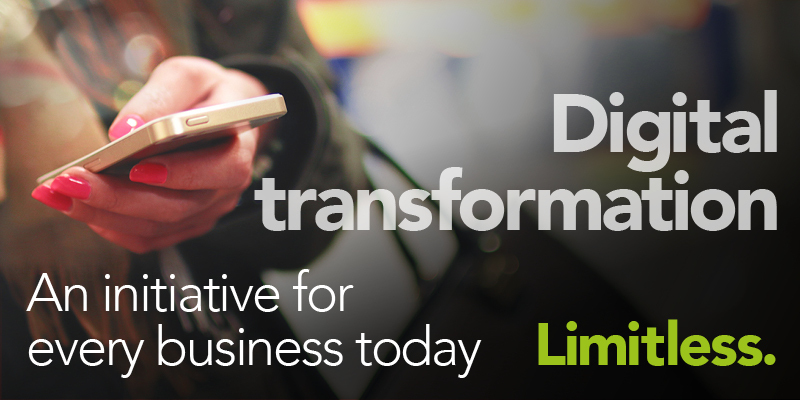 #DigitalTransformation is shaking all companies to their core. Everything is being reviewed: infrastructure, customer engagement, work culture and skills. Exciting times. do companies fear they might be left behind by their competition that are quickly adopting to the changes? Can I ask the Panel? While it is important to be forward thinking in customer engagement, how to we ensure we don't leave existing (and old like me) customers behind? Very important point, the existing legacy customers are probably paying for transformation. It is important not to go broke on the journey! As a digital team in a very traditionally phone-based call centre setup, we've had a responsibility to drive channel shift through excellent service on the digital platforms. That needs to be supported from the top within the company though I agree. Customer engagement should be timely, and appropriate to the customers channel. Tools like Intercom scan all channels and allow you to respond via the same. It's about internal procedures too. @StephenBallUK This is definitely the future, now! Technology for busy people. not massively innovative but being able to 'park' social media posts relating to future work allows us to go back with a courtesy message to check everything was done to the customer's satisfaction & close off the contact on a positive note. @brazilianx do you have any examples you can share where WhatsApp is being used? @StephenBallUK I've seen that - very impressive! Omni-channel customer engagement, love it. @StephenBalluk Can you tell us how Aspect VIA works? chatbots with NLU are a game changer for me! Apsect have definitely done some great work in regards to that. Checking everything was done to the customer satisfaction is more valuable than you think Jamie! Many organisations aren't even doing this! That's a really nice touch Jamie parking the social media posts to follow up later. @Sysnetgs The loyalty that comes from this however is huge! @Sysnetgs Absolutely and ensuring they are confident using all the features available to them to make their job easier and in turn their customers happy no matter the channel. @AaronCarty I agree - the customer journey doesn't end with the resolution. You wouldn't let a prospect/customer go in business, so why in a customer journey situation?